Leaving Suncatcher B&B, you can be in Halifax Regional Municipality in an hour by driving south on Hwy # 102. However, there are many interesting places/activities along the route. The village of Brookfield is home to both the Brookfield Golf Club and the Atlantic Fly Fishing School. The town of Stewiacke is located halfway between the North Pole and the Equator. 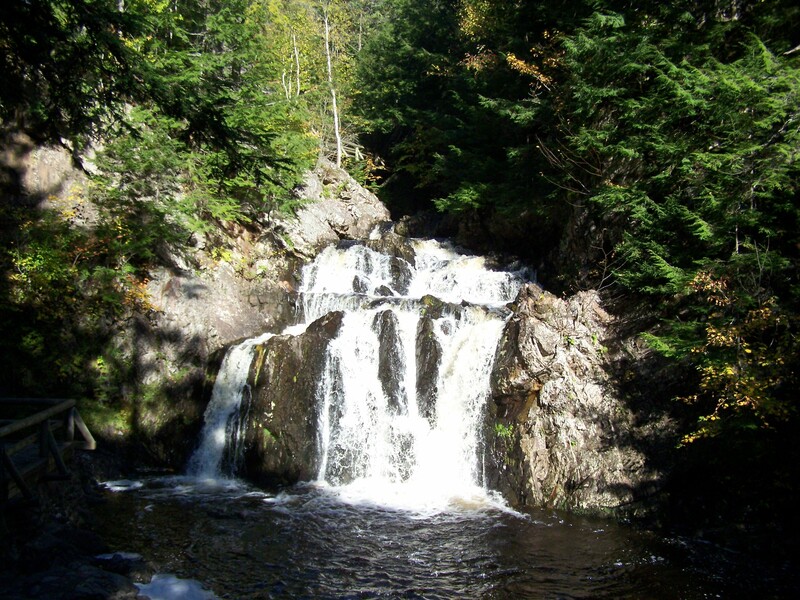 Caddell Rapids Look-off Provincial Park, a popular picnic spot, sits on a bluff overlooking the Shubenacadie River. 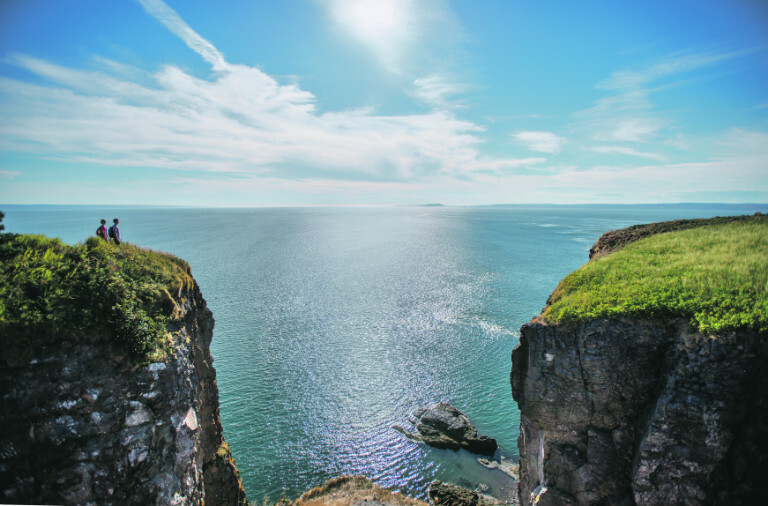 Visit Mastodon Ridge and travel through time from the Ice Age to present day by viewing the exhibits such as the Bay of Fundy Orientation display. 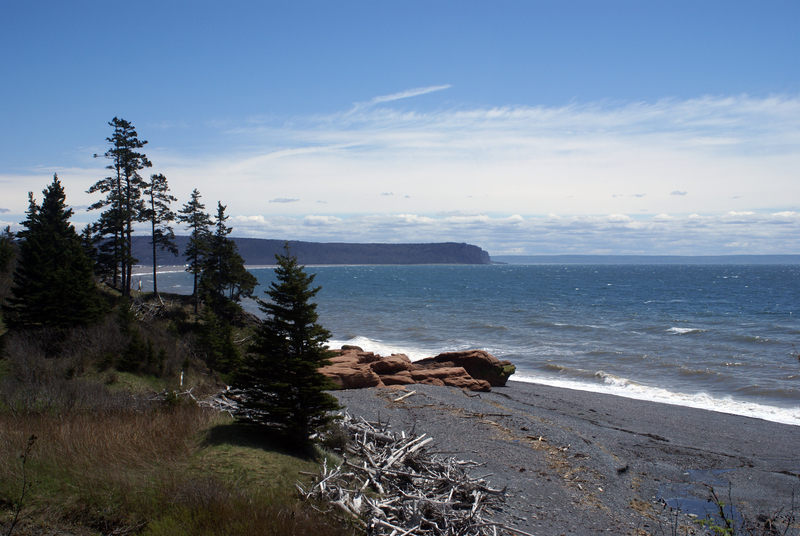 Between Stewiacke and the village of Shubenacadie, there are two golf courses, Fox Hollow andThe Links at Penn Hills. If your interest lies in seeing Nova Scotia wildlife, a visit to the Shubenacadie Wildlife Park is a “must ” activity. Within a 50-acre park set in natural woodlands, there are many native mammals and birds plus some exotic species. Two interpretive centers provide displays of wildlife and their habitats, waterfowl, wetlands, and their importance. For a day trip to Halifax we suggest parking your car at the waterfront in Dartmouth, the City of Lakes, and taking the 11-minute ferry ride across Halifax Harbour to the heart of the city. 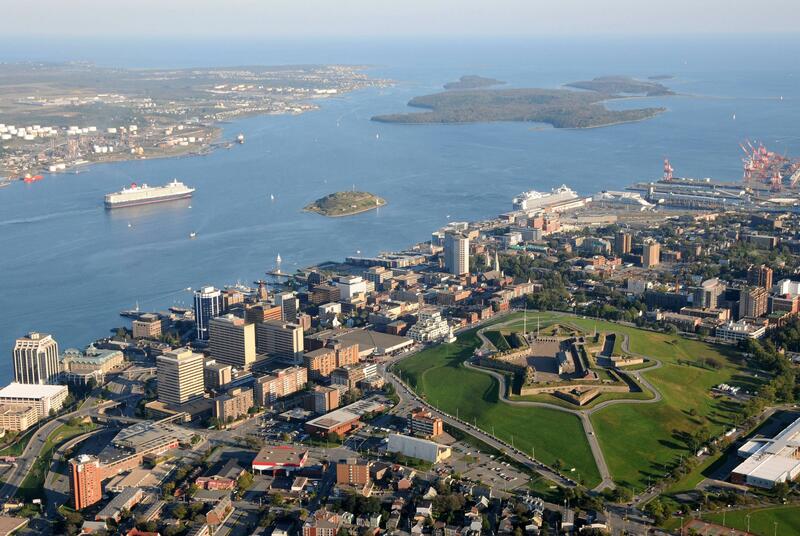 Halifax, founded in 1749, boasts many museums, historic sites, art galleries, and Festivals. The Royal Nova Scotia International Tattoo is held at the Metro Centre in late June or early July.